Hey Siri is smarter that your thought. Siri itself might be frustrating, but Hey Siri is great. And on the HomePod, the voice activation for your virtual assistant is even more impressive, because it hears you perfectly, even if you speak at normal volume while the music is hammering the walls, the floor, and your neighbors’ patience. Now it’s possible to have many Siri-equipped devices laying around a room, but somehow, when your say “Hey Siri,” only one device responds. Did you ever wonder how? Here’s the answer. Hey Siri works by having the motion coprocessor chip listen constantly through the iPhone’s microphone. Normally it discards everything that it hears, but when it hears the trigger phrase “Hey Siri,” it pricks up its virtual ears and pays attention. 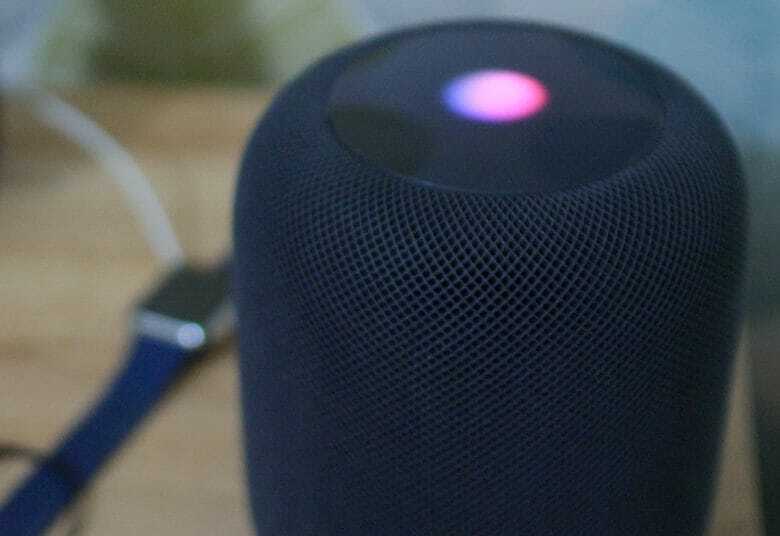 But what if you have a HomePod, your iPhone, an iPad, and a Mac, all in the same room, and all listening for you to mutter “Hey Siri”? How does Apple manage it so that only one device responds, instead of all of them? It’s a clever trick, but even clever engineering sometimes gets things wrong. If you want to make sure a specific device gets responds to your Hey Siri command, you can just pick it up and say “Hey Siri,” although in that case you may as well just go ahead and press the home button to trigger Siri. If you don’t want an iPad or iPhone to respond to Siri, you can temporarily disable them feature by placing the device face down. This intuitive gesture will stop it from responding. None of this will make Siri itself an more intelligent, but at least now you know why each device is responding to your commands, and how to take control of that process.